The suburb of Burnley is a small community with only 738 residents as of 2011. Situated close to the CBD at only four kilometers away on the east side, it is part of the local government area of the City of Yarra. Historically, the suburb was a part of the larger Richmond area. Being an inner Melbourne suburb, it is well known for its Burnley Tunnel nearby which is part of the CityLink transport network. It was named after a pioneer land purchaser in Richmond, William Burnley. Burnley was also a local councilor and parliamentarian at the time. Back in 1838, the area where Burnely current open space situated in a loop of the Yarra River was reserved as the Survey Paddock. In 1862, experimental gardens were set up in one section which were eventually taken over by the State Department of Agriculture in 1891. It was in the 1850s when the suburb was developed as part of the Richmond district. More industrial development took place in the 1860s as housing for workers was put up close to the local factories that manufacture different products from clothing to pipe organs. Among the early structures in Burnley include the St. Bartholomew’s Anglican Church (1885), a state primary school (1887) which was later transformed into the Golden Square Bicentennial Park, Burnley Post Office (1887), public golf course and sports facilities. One of Burnley’s attractions is the former factory and workshop of the pipe organ of the company George Fincham & Sons from 1862 until the late 20th century. Three major parks are also available in the area. Ryan’s Reserve is on Swan Street and is popular among tennis and netball enthusiasts while the Golden Square Bicentennial Park used to be the site of the Burnley Primary School. 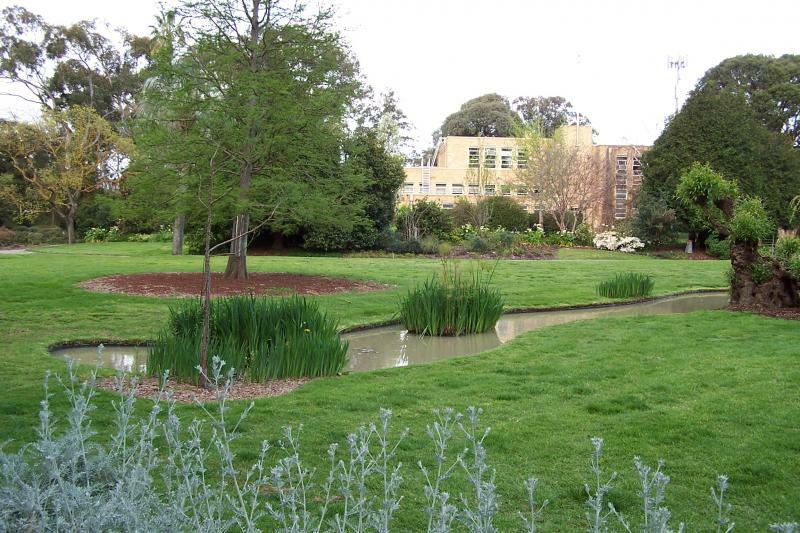 The Burnley Park, on the other hand, features an oval and is situated near the Melbourne Girls College and Yarra Boulevard. There’s also the Kevin Bartlett Reserve which features several playing fields and a sporting complex. Golf enthusiasts who live in the suburb and other parts of Melbourne can also enjoy the services of the Burnley Public Golf Course. In terms of housing, historic small houses dominate the Burnley suburb. The University of Melbourne’s Burnley campus focusing on horticulture is located in the suburb. It is more known as Burnley College. Another school in the area is the Melbourne Girls College, a public school exclusive for girls. It stands on the former Richmond High School. The suburb can be reached by train via the Burnley railway station or by tram via tram route 70 located along Swan Street. 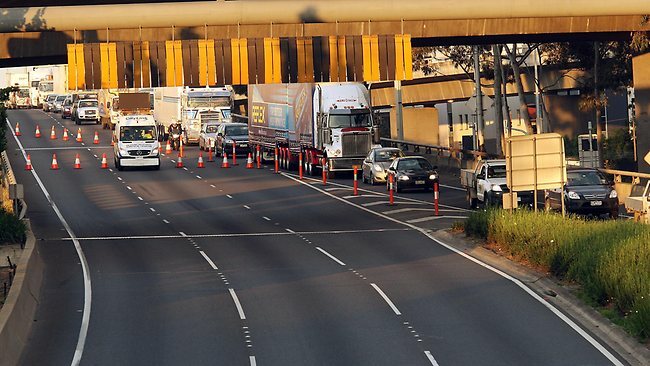 It can also be accessed via the Monash Freeway or the Barkley Avenue, Gibdon Street and Twickenham Grove intersection. The CityLink Burnley Tunnel also has an outbound exit in the area that leads to Barkly Avenue and Burnley Street.